Two roads diverged in a wood and I– I took the one less traveled by, and that has made all the difference. Crossroads Academy located in Ogden, Utah was founded in 2007. 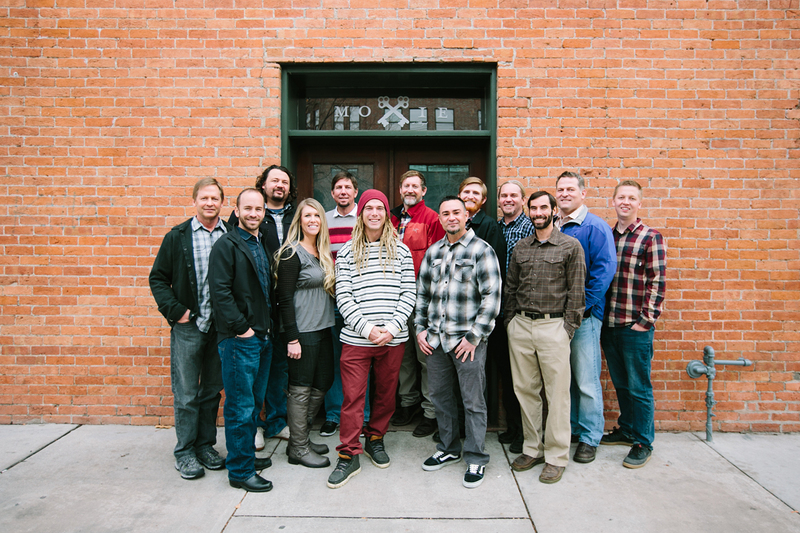 We started with our first home of 15 boys and have expanded to 3 homes in the Ogden area. 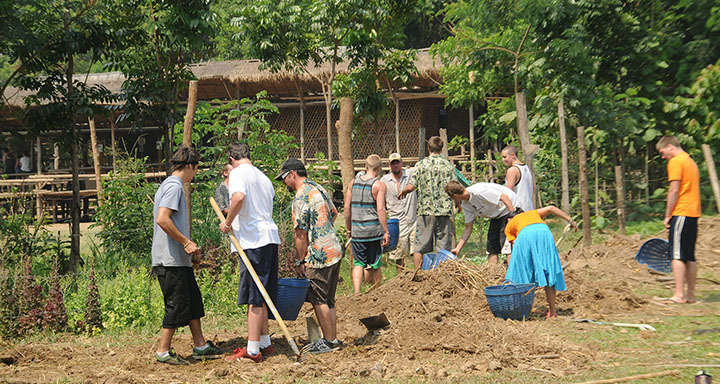 Crossroads serves adolescent boys 14-18 years old in a home environment. 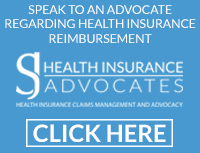 We specialize in treating substance abuse and the underlying issues that play into that abuse (i.e. depression, learning difficulties, anxiety, low self esteem, and ODD). We have created a unique environment that emphasizes autonomy and purposeful living. This environment is driven by a relationship based model that celebrates diversity and individualization. Crossroads Academy has established itself as a leader in Adolescent Treatment and has set the standard for adventure and recreation in a treatment environment. Our students truly believe that Crossroads is the “place to be”, and we have worked hard to create an environment that allows students to thrive while being away from family and friends. 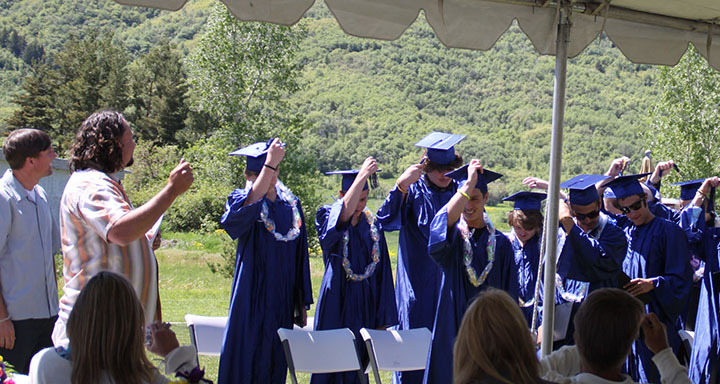 Crossroads Young Adult program was created as an extension of our adolescent program, and has been expanded to serve additional clients transitioning from wilderness or other treatment facilities. Expanding the tradition of purposeful living, we have created independent living for males ages 18-25 who need additional therapeutic and emotional support. 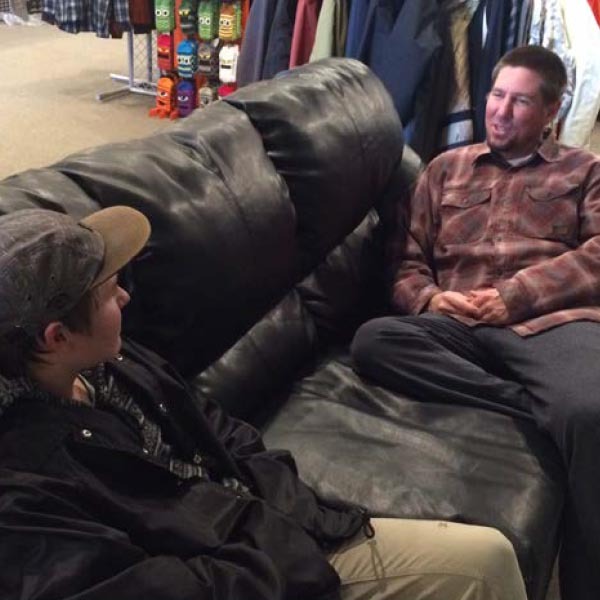 Nestled at the base of the Wasatch Mountains, our Young Adults live in our private 4-plex where they can focus on education, vocation, employment, recovery, adventure, and daily living skills. We have created a strong recovery environment again driven by individuality and autonomy. We have a savvy and seasoned clinical staff that have been trained in Motivational Interviewing and understand the stages of change model of therapy. In addition to this strong clinical emphasis, we have an extended 12 step community and strong sober support groups. We are driven by the motto “90 Adventures in 90 Days” and believe that the road to recovery is navigated by adventures and purposeful moments. We work to improve relationships within your family of origin and with your new second family (us). This will be accomplished in a variety of ways: weekly family therapy, weekend phone calls, family visits to Utah, and numerous home visits. The personal inner sense of wholeness deriving from honesty and consistent uprightness of character. Having a strong moral compass and being impeccable with your word is what we strive to teach our students each day. "Work hard and then play hard" is our motto. Schoolwork, chores, meaningful community service, therapy, and employment opportunities are some of the ways a strong work ethic will be instilled in your son. 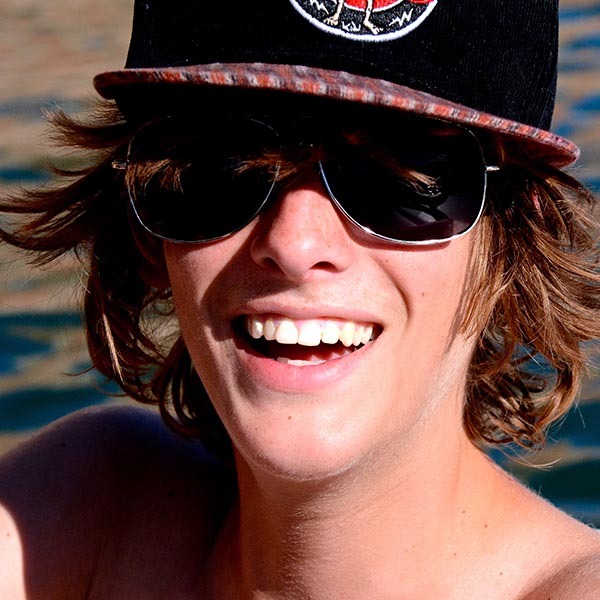 Learning to have fun sober is paramount to your son’s recovery. Improving self-efficacy in various recreational activities leads to improved self-worth and personal competency. Your son will participate in daily recreation that will provide a wholesome release from the daily pressures of life, while at the same time increasing his self-esteem as he improves his skills in a variety of sports and different types of recreation. All of our staff are trained on how to hold boundaries with the students while showing love and support. We do not believe in a punishment model to get short term compliance and quick fixes. A relationship of trust will be built over time, which will allow us to inspire change through both our positive role modeling and by our challenging the student’s maladaptive beliefs. While some of us have very similar stories and backgrounds to your son, lasting change will not take place through our inspirational words. A true and lasting change will come through your son having positive experiences in each of the three domains of our program (therapy, academics, and recreation). These positive experiences will need to bring enough self fulfillment and genuine happiness for your son to decide to give up his old lifestyle of drugs and alcohol. We believe that negative emotions tend to come from negative experiences. Most of us do not like these negative emotions and we tend to come up with ways to block this pain. Your son has found maladaptive ways (drugs, alcohol, anger, stealing, etc) to cope with his negative experiences. Our therapy is designed to push your son to gain insight into these blocking techniques and then teaching him skills to deal with his pain in healthy ways. Your son will receive much more than the traditional one hour a week session with his therapist. Due to our smaller caseloads and being a small school, we will be able to really get to know your child and establish a great relationship of trust with him. We believe a strong relationship with your son is key, and as such, we will spend many hours a week participating in the recreation aspect of the program with your child. We will also go on monthly trips with the students, which will allow us to experience your son in many different settings. 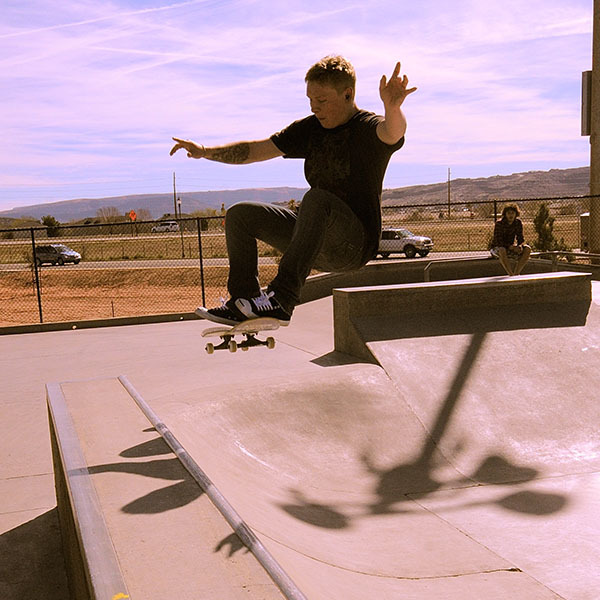 Typical weekly individual sessions will be spent outside of our offices going for walks, taking drives up the beautiful canyons, going to lunch, fishing, sitting on top of the skate ramp, and in many other locations. Students will also come to our homes for barbeques and game nights. Again, we view this strong relationship with your son as imperative to facilitating a lasting change. We believe that your son’s personal growth and recovery will be greatly enhanced through the strong family component of our school. Families will receive weekly family therapy sessions over the phone and sessions in person, whenever the parents come out for a visit. These family therapy sessions will focus on better communication, parenting skills, vulnerable conversations between parents and sons, goal setting, etc. Outside of the family therapy call, you will communicate with your son through an additional weekend call, as well as letters and email. Parents will have reading assignments and participate in family, couple, or group therapy at home as needed. We encourage Al-Anon meetings, as they can be a helpful resource for families. With the many years of experience you have had raising your son, we are sure you have become very aware of the powerful influence that peers can have in the life of a teenager, and in your son’s case—the powerful negative influence that his peers have had on him. Group therapy is an excellent tool for turning a peer group into a powerful positive influence in your son’s life. Our goal is to empower each child to have a voice and a place where they can all feel emotionally safe to be vulnerable with one another. In group therapy, each boy will have opportunities to share his stories and experiences with peers who can often relate to the things he has been going through and who are able to offer him acceptance and support. The primary therapists, as well as our substance abuse counselors will lead these groups. Here at Crossroads Academy, we will not manipulate your son into telling us what we want to hear. Instead, we will give him the opportunity to experience the happiness that comes from success in the different program domains, thus lighting a fire of lasting change that will come from within. In addition to the substance abuse work being done in individual, family, and group therapy, your son will also receive three hours each week of chemical dependency (CD) work with our substance abuse counselors. Driven by Motivational Interviewing, we avoid using a cookie cutter approach in dealing with the students at Crossroads. Each of the adolescents in this program is a diverse individual, and because of this, a certain approach may work better for one student, while a different intervention may be needed for another. Our substance abuse counselors will have your son work through different models depending on your son’s individual needs. We start all of our students with the Seven Challenges Model, as well as expose them to the 12 Steps. While we don’t believe in forcing students to work the Steps, we do require them to attend two meetings a month journaling their experiences. A relapse prevention plan will be formulated before your child graduates from our program. 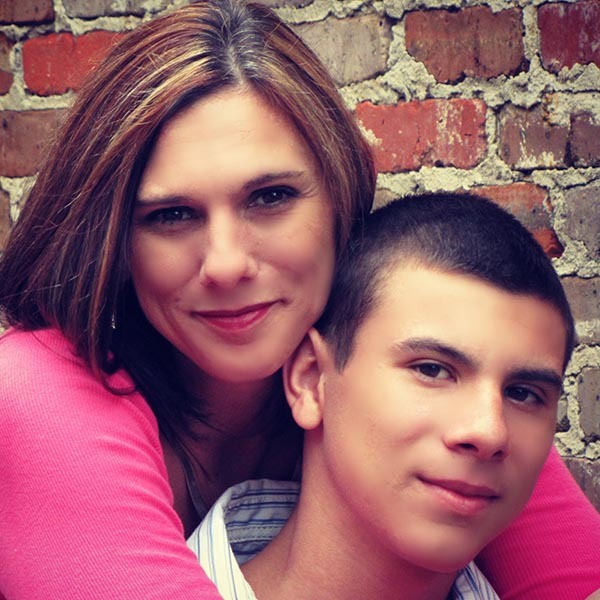 Every facet of the program at Crossroads Academy is geared toward helping your son replace his previous addictive and unhealthy behaviors with a healthy and productive lifestyle. As your son experiences success in all three of our program’s domains: Therapy, Academics, and Recreation, we believe that he will begin gaining direction and purpose in his life. He will be getting back in touch with some core values through the influence of the program’s four guiding principles: Family, Integrity, Work, and Play. It is our hope that at the end of your son’s stay at Crossroads, he will determine on his own that the fulfillment of having healthy relationships with family and friends, the confidence and self-esteem that comes from having integrity and a strong work ethic, and the enjoyment and self-confidence that can result from wholesome recreation, free of mind-altering substances, will all out-way the temporary pleasures he experienced with his past drug-using lifestyle. Crossroads Academy is committed to helping each student find joy and confidence in learning. We recognize that the future success of each student strongly depends on his completion of high school, as well as creating a positive road towardEMPLOYMENT AND/OR HIGHER EDUCATION.With this in mind, each student who enters our program will have an INDIVIDUAL EDUCATION PLANthat will address his current needs and skills. This plan will first address his current educational status, including possible areas of concern. If necessary, your son will be placed on an accelerated program to help him catch up on missed credits and put him back on the road to graduation. The private school we use is fully accredited by theNORTHWEST ACCREDITATION COMMISSION(AdvancED), therefore, all credits can be transferred back to your son’s high school, or he may graduate with aHIGH SCHOOL DIPLOMA from our school. We haveCERTIFIED AND LICENSED TEACHERSwho teach course work, andONE-ON-ONE TUTORING is available to each student. While your son’s current educational needs are important, his future success is also paramount to consider and prepare for. Through our academic program, your son will be able to prepare for college by participating inSAT/ACT prep courses.Our school is located just blocks from Weber State University, so takingcollege classesmay be easily facilitated. If college is not in your son’s immediate future,vocational programsare available and may include carpentry, computers, culinary arts, cabinetry, plumbing, as well as many other types of programs. Crossroads Academy has a full time education specialist who will help your son in each of the above academic areas, and who you will be able to communicate with on a regular basis. The education specialist will also take students on college campus tours, and teach different life skills (i.e. job interviewing). At Crossroads Academy, we believe that having a balanced leisure life is essential to maintaining a high level of emotional health. When people are challenged both mentally and physically through quality leisure activities, they begin to feel more competent as a sense of self-determination is experienced and developed. As adolescents develop this personal competence through leisure, they begin to feel better about themselves. Recreational activities cannot only build self-esteem, but it also allows teenagers to find a positive escape from some of the difficult challenges in life. We believe that the recreation domain of our program is just as important as the academic and therapeutic domains. We want your child learning how to have fun sober and developing more self- confidence as he improves and progresses in the different sports in which he will be participating. Crossroads Academy specializes in the adventure sports. These sports include but are not limited to snowboarding/skiing, wakeboarding, wake surfing, skateboarding, rock climbing, mountain biking, and bouldering. 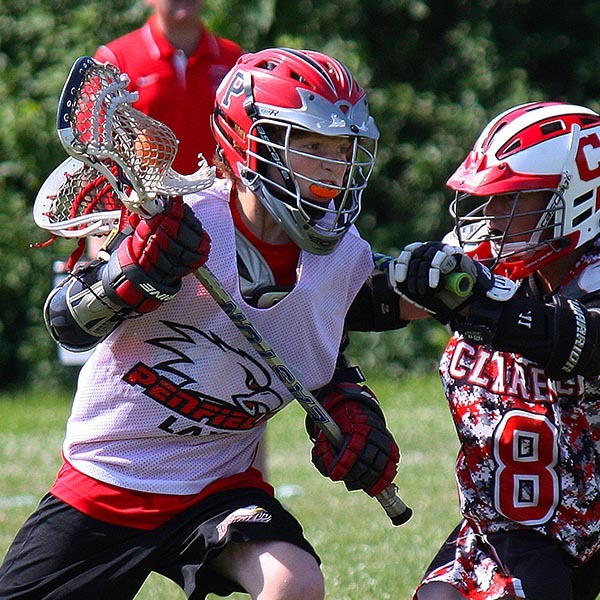 With the emergence of the X games, these sports have quickly become more mainstream and a particular draw for many of the students who come to Crossroads Academy. Fortunately these sports are ideal for students who may have had a history of addiction or risk seeking behavior as they provide for Natural Highs. These sports are technically demanding and allow for increased mastery and attention, leading to an increase in self- esteem. While traditionally some of these sports have been associated with a counter culture and drug use, it is our intent to expose students to these sports with an emphasis on Natural Highs and purposeful Adventure Living. While there is an emphasis on theses sports, potential students do not have to excel at or be experienced in any of these activities. What we do want them to have is a willingness to participate in them, and an openness to work on improving their skills. We have excellent instructors who will be able to teach the students at whatever level they may be. 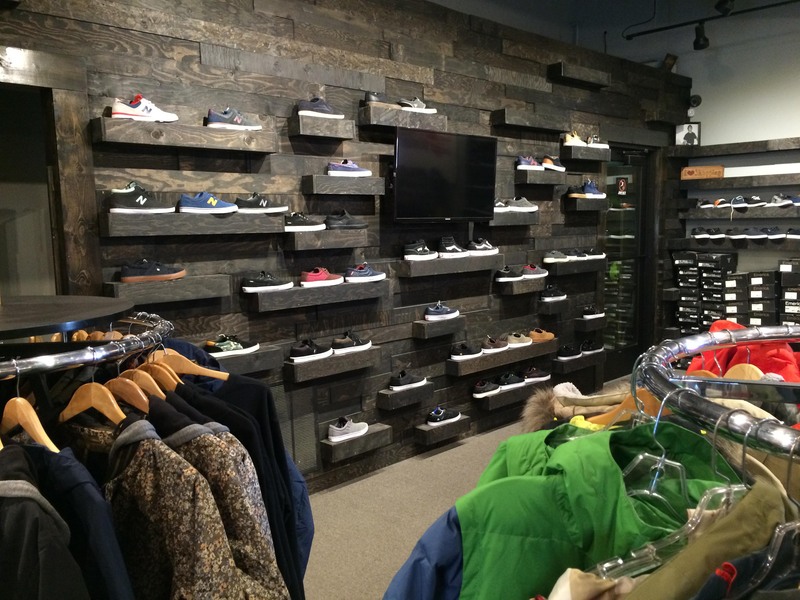 On each of our properties, we have skate ramps, rails, and fun boxes. We also have our own indoor skate park located 10 minutes away.  Within an 8 mile radius, there are 4 skate parks and within a 90 mile radius, there are 10 others. While students are not required to skateboard, it can definitely be a daily part of recreation for your son if he enjoys the sport. 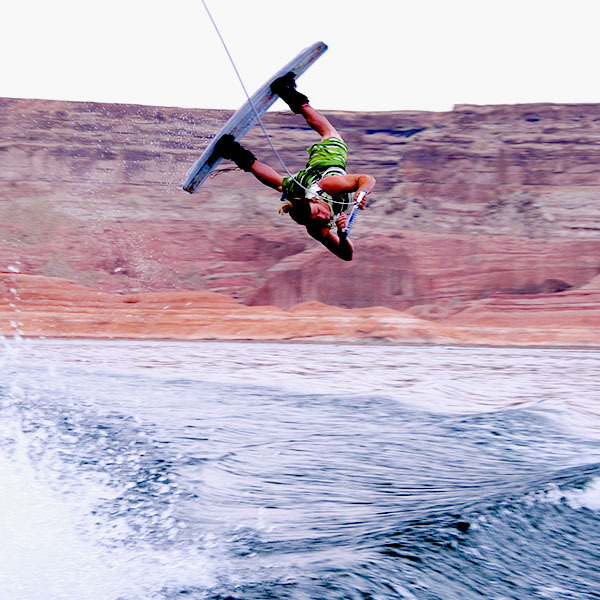 Crossroads Academy is in a perfect location for wakeboarding and wakesurfing. We are 15 minutes away from Pineview Reservoir, where there are three Malibu boats docked in our boat slips waiting for us to take them out. Students will be able to go wakeboarding a couple of days a week, for a few hours a day during the summer months. Most of our students have no previous experience at this sport, and will be getting lessons from some amazing instructors. 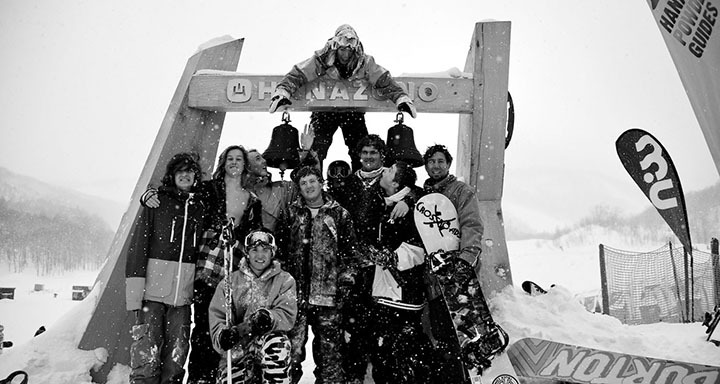 Each winter students will get season passes to Powder Mountain, which is about 30 minutes away from our properties. The students have the opportunity to go snowboarding and skiing 3-5 times a week, for a few hours a day on weekdays and all day on weekends throughout the winter and spring months. Ogden is an ideal location for mountain biking. We have numerous beautiful trails within 30 minutes. 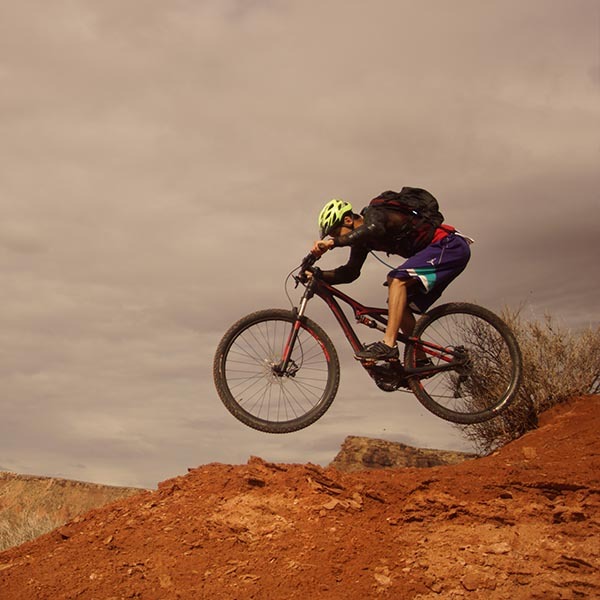 We also take our bikes on many of our monthly excursions—biking on the red rock trails of southern Utah is amazing. Our students will wear helmets and protective gear while mountain biking. Many of our students have enjoyed rock climbing so much that we have made it a regular activity that our boys can participate in a few times a week. Ogden has one of the top climbing gyms in Utah, and also some incredible outdoor locations. 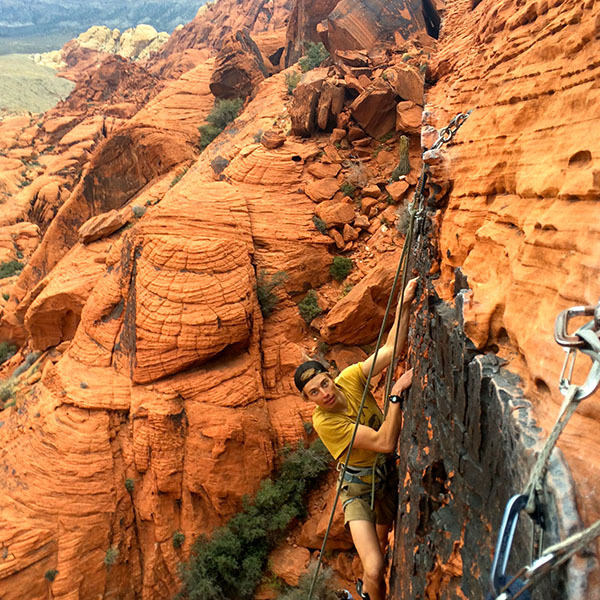 Some of our students have even participated on competitive climbing teams. 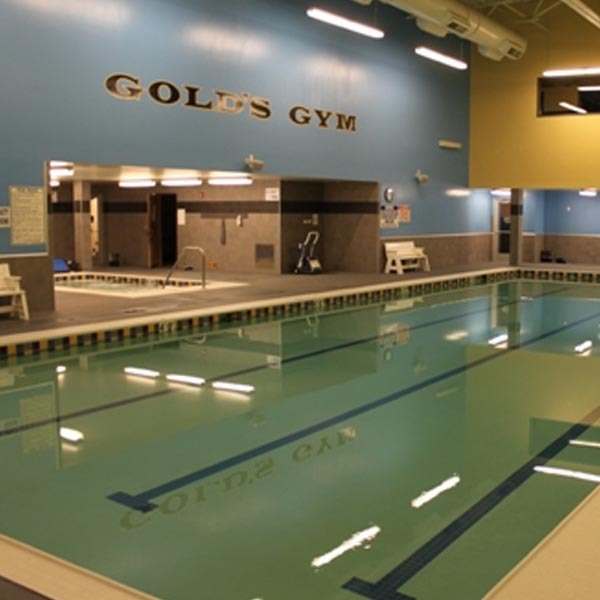 Crossroads students have memberships at the local Gold’s Gym where they can go work out, play basketball, racquetball, and swim. They are able to go to the gym on almost a daily basis. We have staff that can help the students plan their work out regimen. Our goal is to support our students in finding healthy passions. For the boys that enjoy competitive team sports, we will do all that we can to help facilitate this. We have had students play on club soccer and hockey teams. We’ve also had students play on our local high school teams—tennis, lacrosse, and football. Staff and students will play lots of basketball at the gym and local parks, as well as games of soccer and volleyball. To give you an idea of the types of students you will find at Crossroads Academy, they typically will have experienced some level of substance abuse prior to being sent to the wilderness. Also prior to their wilderness experience, most of our students will have been doing little or no schoolwork, will have been lying to just about anyone, and will have been oppositional towards most authority figures. Typical diagnoses that the students coming to Crossroads will have been given include: some type of substance abuse disorder, oppositional defiant disorder, mood disorders, ADHD, and/or learning disorders. While your son may have struggled at home with some of these serious issues, if he has experienced some motivation while in the wilderness and gained some insight into his issues, then he may be a good candidate for our school. At Crossroads, students will be going into the community on a regular basis from the day they arrive at our program (visiting ski resorts, recreation centers, lakes, skate parks, gyms, movie theaters, stores, etc.) Due to the openness of our school, we need to be careful about who we accept. In order for a prospective student to be admitted into Crossroads Academy, there needs to be some level of acceptance on the part of the student that he is going to a therapeutic boarding school for the next year of his life. (He may not necessarily have a desire to go, but at least an understanding that this is what you have determined will be best for his future.) Prospective students are those who are engaging in the therapy of the wilderness program and are showing some motivation in the wilderness (basically showing a desire to make the best out of their situation.) 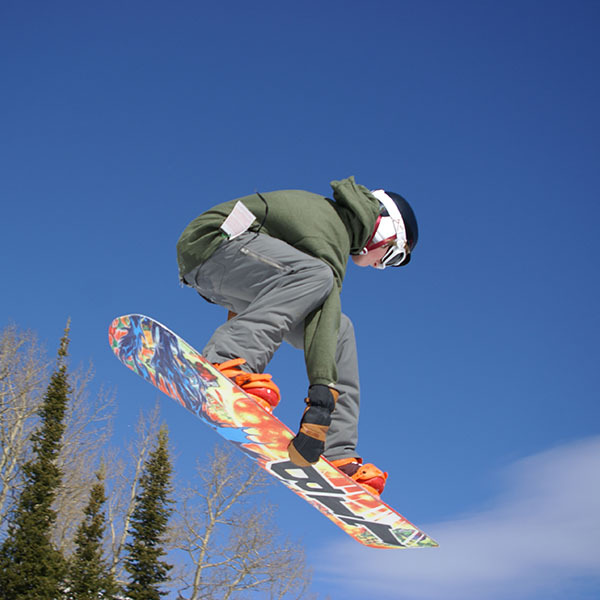 Also, because we have a very active recreational program involving daily activities such as snowboarding, snow skiing, wakeboarding, rock climbing, etc, prospective students need to have some desire to participate in these activities and be open to working on improving their skills in these different sports. Having fun sober and developing self-efficacy in these sports will be an integral part of your son’s recovery at Crossroads. Your son does not need to excel at any of these sports, but just be ready to get outside and have some good, wholesome fun. Finally, parent’s of prospective students need to be committed to fully participating in our program (by being involved in family therapy, support groups and/or home therapy when recommended by the therapist, doing the recommended readings, etc). We believe that your son is at a very important crossroads in his life. Choosing a different path from the self-destructive one that he was on is a difficult choice and a very complex process. It means giving up a part of who he was and the immediate gratification that he gained from his substance abusing lifestyle. We hope to help your son see and experience some different roads ahead of him that can lead to genuine lasting happiness, instead of the temporary pleasure that he has been experiencing through his substance abuse. At Crossroads Academy, we believe that the greatest agent of change comes through relationships. Your son will develop a relationship of trust and care with each of the three of us, as well as the rest of the members of our staff. The small size of our school, and the fact that we will be participating in the recreation program with your son, are two of the factors that will be key in allowing us to develop a close, trusting relationship with him and allowing us to get to know each and every student at our school. We will become a “second family” to you and your son. As a team (you, the therapists, and our staff), we will facilitate your son’s growth as he experiences the values of family, integrity, work, and play. We believe in each child’s innate goodness and potential, and we are committed to helping each young man choose the road that will allow him to reach this potential. We hope this letter and our web page helps you gain a better understanding of who we are. If you have any further questions, please contact us. Also, if your circumstances allow for it, we would suggest visiting each of the programs that have been recommended to you. We all may sound pretty good on paper, but as the parent who knows your son best, this will help you get a better feel for which school will be the most appropriate for your child. Good luck, and we wish you the best in the challenging, but rewarding road ahead of you.  YOUR SON WILL HAVE THE OPPORTUNITY to gain critical work experience while learning how to maintain a job with employment at Crossroads Skate Shop. 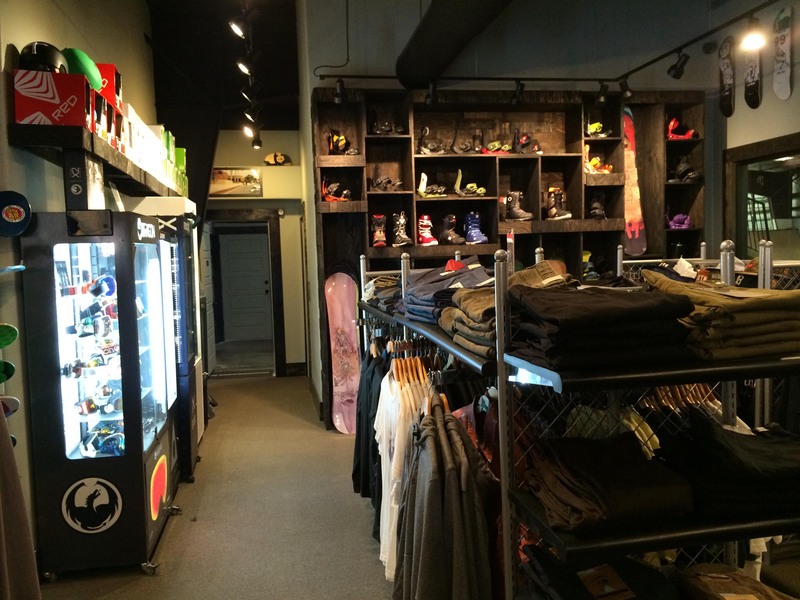 We created and manage this shop and indoor skatepark not only as a way to serve the community of Ogden, but to also instill a good work ethic in your son. Paid hourly, he will come to understand financial management, excellent customer service, as well as perfect his skateboarding skills, as the park is for our program’s personal use after hours. 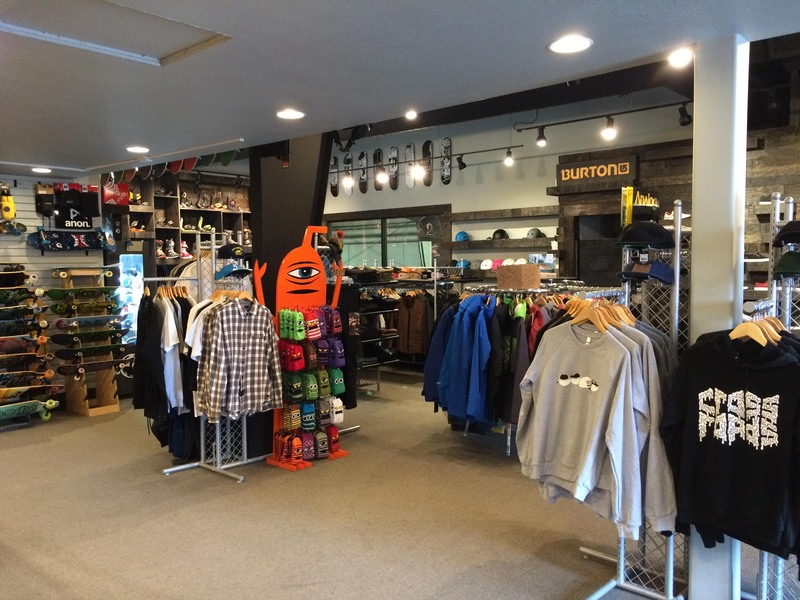 If your son chooses to not work at Crossroads Skate Shop, the Ogden area is growing rapidly and is in abundance of other employment opportunities. Crossroads Academy is approved by Prosper Healthcare Lending, a financial company that provides loans to families for behavioral healthcare needs. 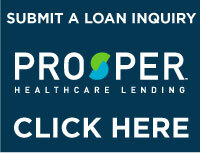 You can click the button below to submit a loan inquiry.